Did you know that D.M. Bowman, Inc. has an internship program? We partner with local schools to work with students and build their experience in the transportation & logistics field. 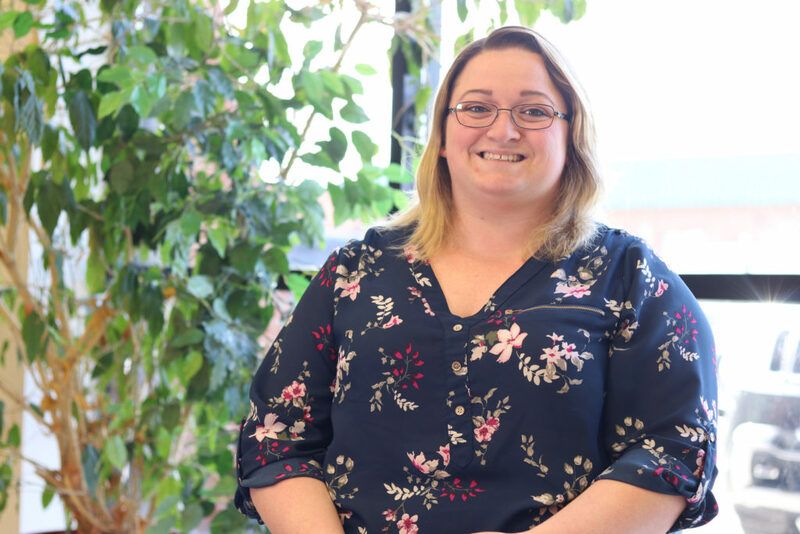 Watch the video below of our current intern, Kattie, as she tells us how she first became interested in a career in transportation and how she has grown in her skill set through her time at D.M. Bowman, Inc.!